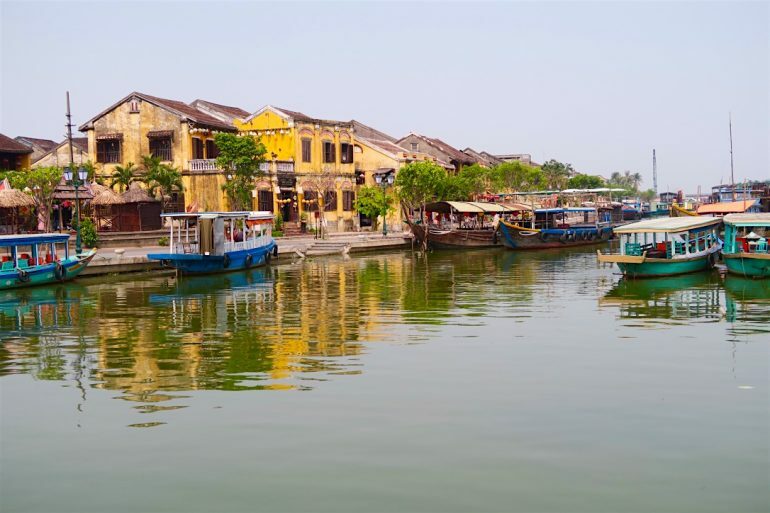 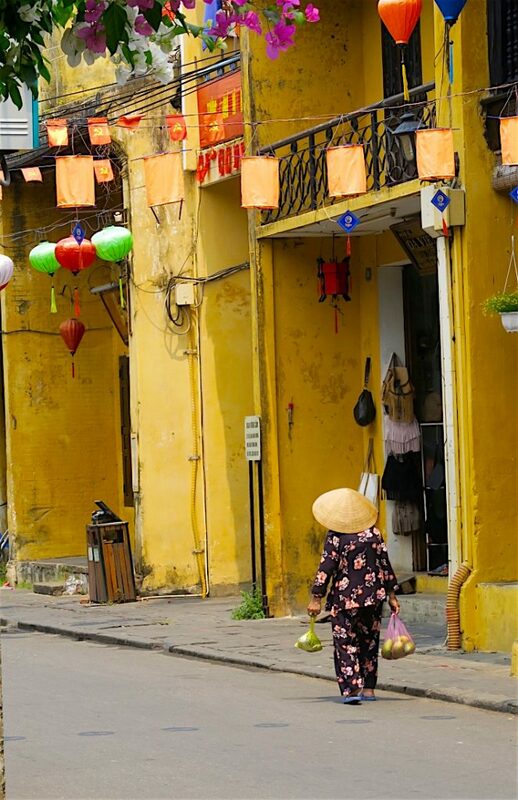 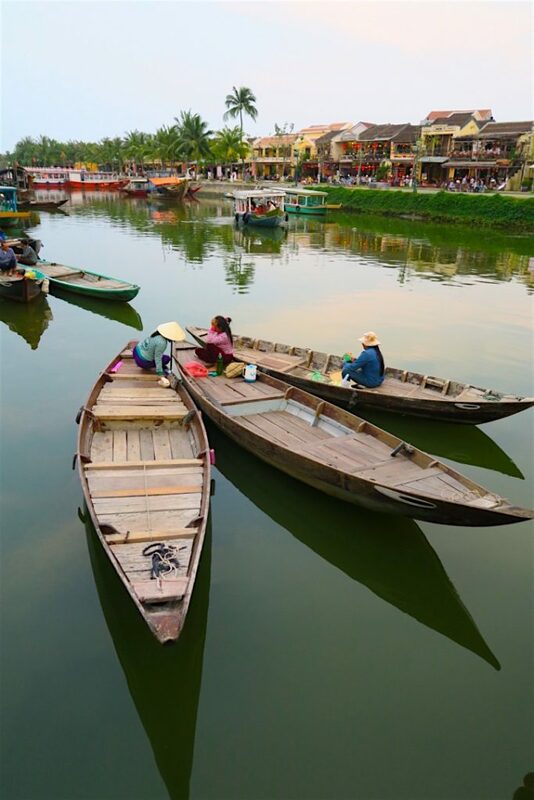 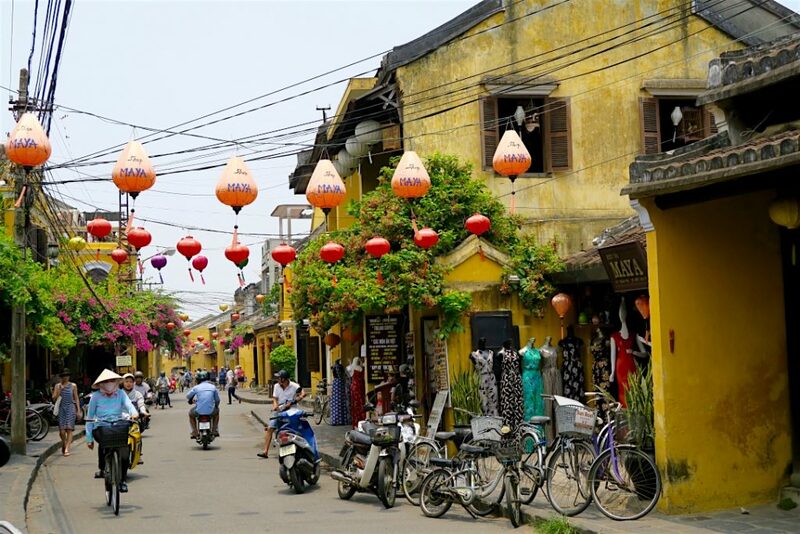 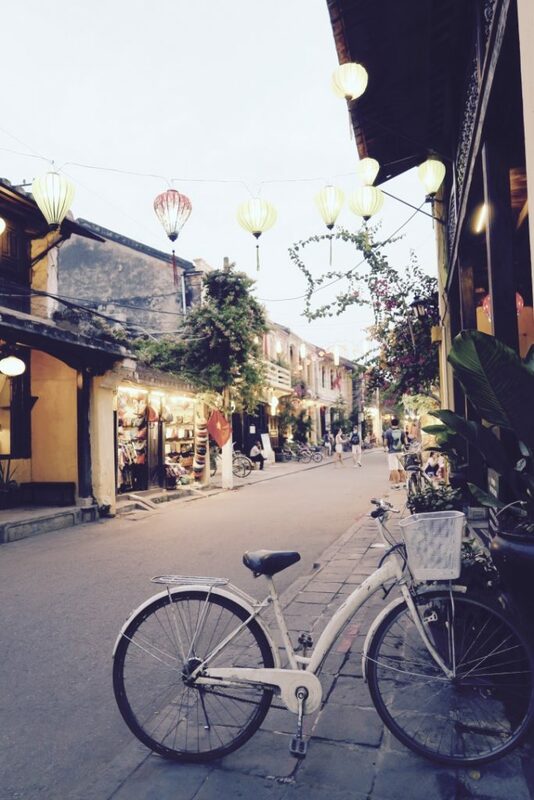 Hoi An ancient town, a small and quaint place that received the UNESCO World Heritage Site status, is now one of the favorite tourist destinations in Vietnam. 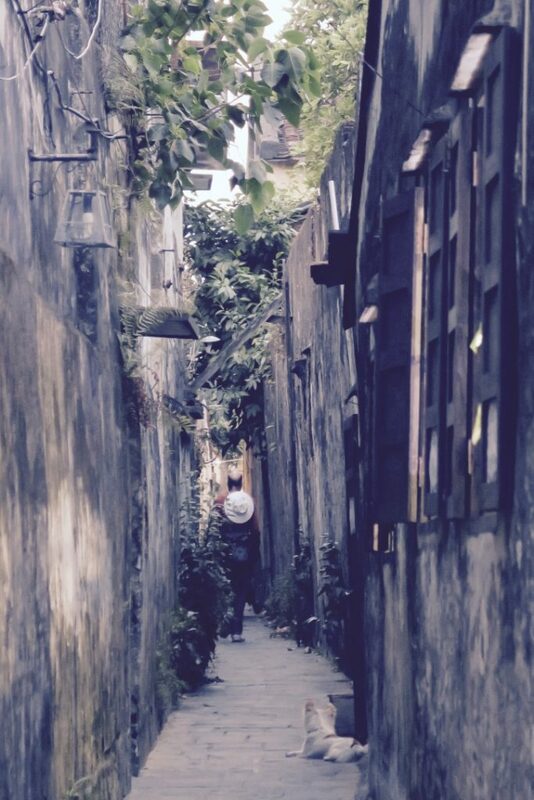 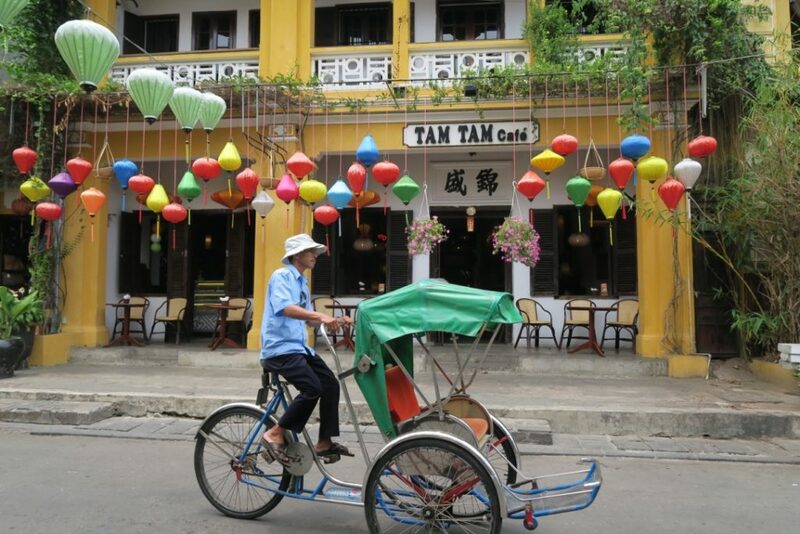 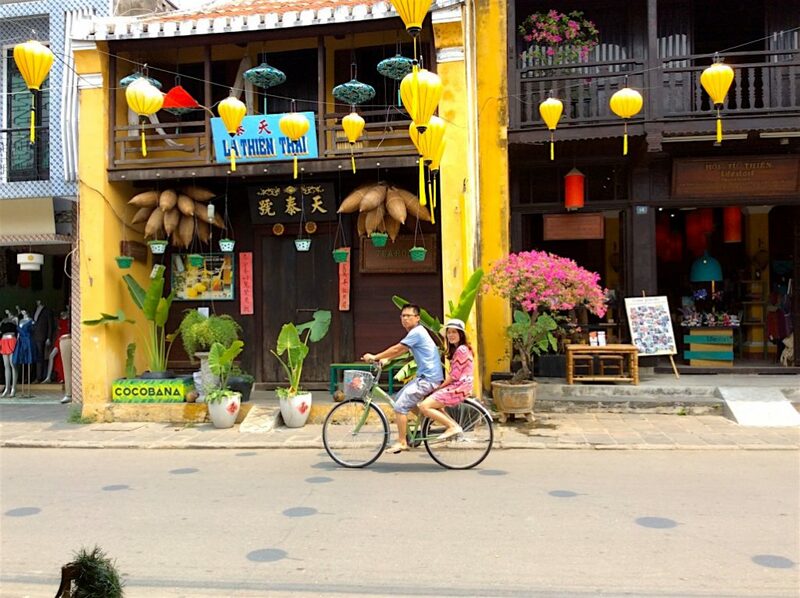 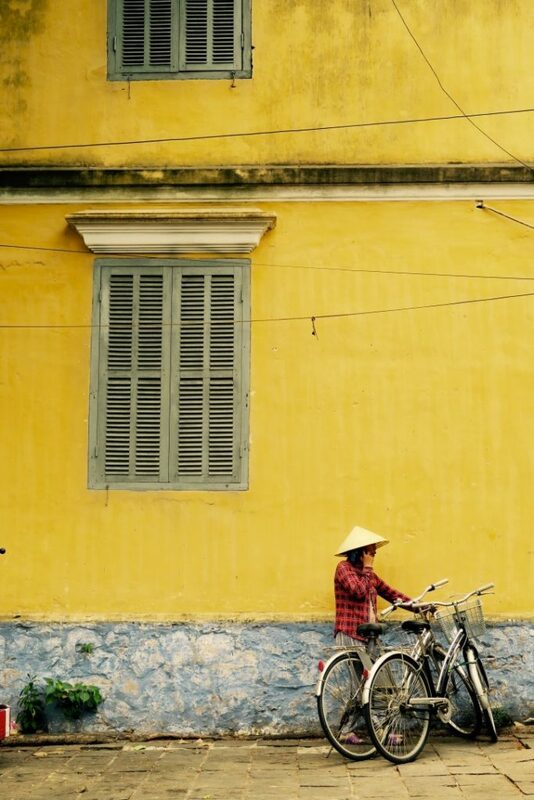 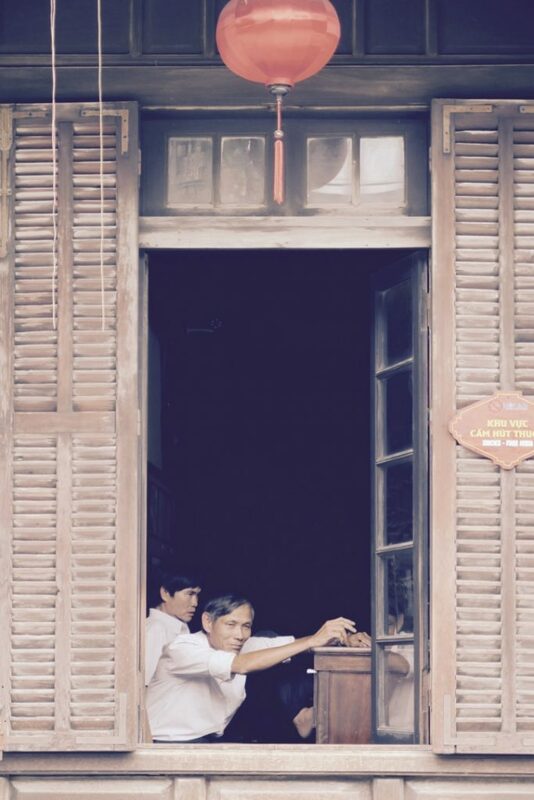 Here’s my impressions of Hoi An ancient town. 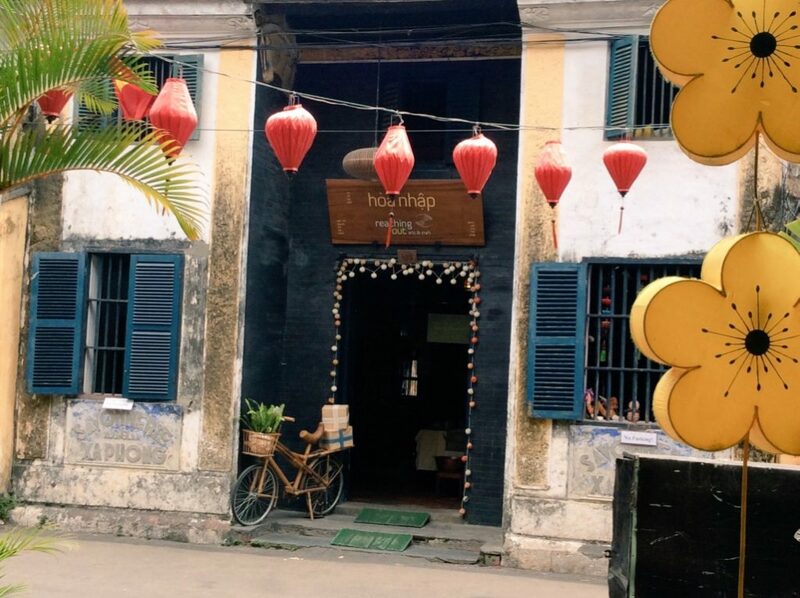 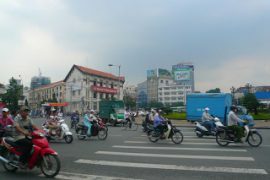 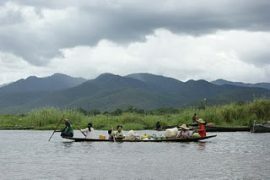 Previous articleWhere to go in Hue, Vietnam?